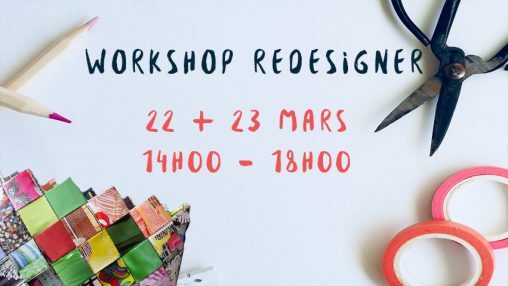 REdesigner wallet and jewel workshop for free! For those who love reading. 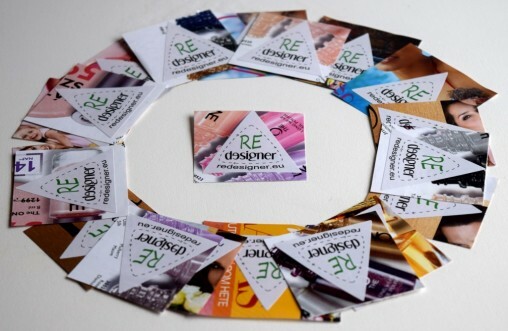 Make the experience more unique with re-cycled paper bookmarks. No limit with colours and size. 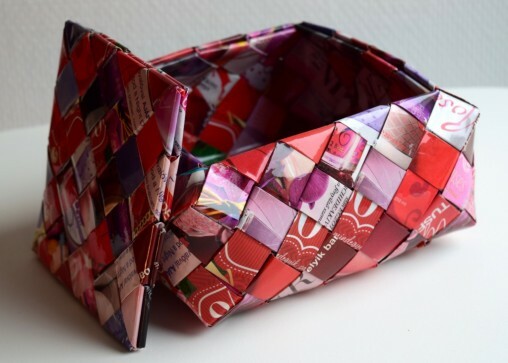 These bags can be used to store any household items. Handbags are bigger and more elegant than clutches. You can use them in theatre or parties. These bags are bigger than clutches. 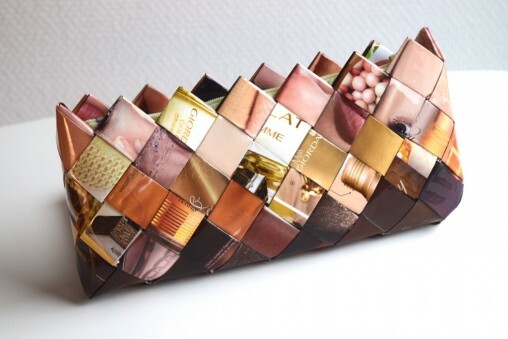 You can use them as beauty cases or holder for other items. 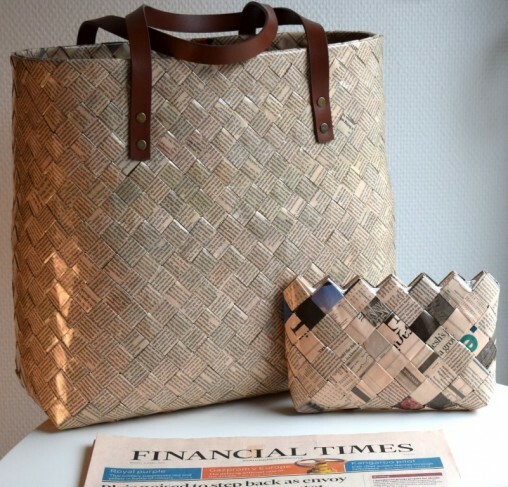 These bags are made from Financial Times newspaper. It has a solid peach background which gives a vintage outfit. 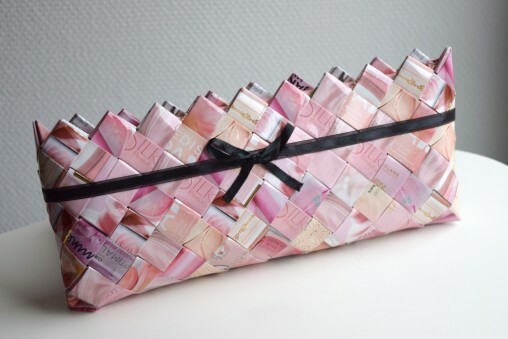 Colour cordinated clutches to store your make-up, mobile or other personal items. Ombre clutch with selected colour pieces. Darkest at the bottom, lightest at the top.